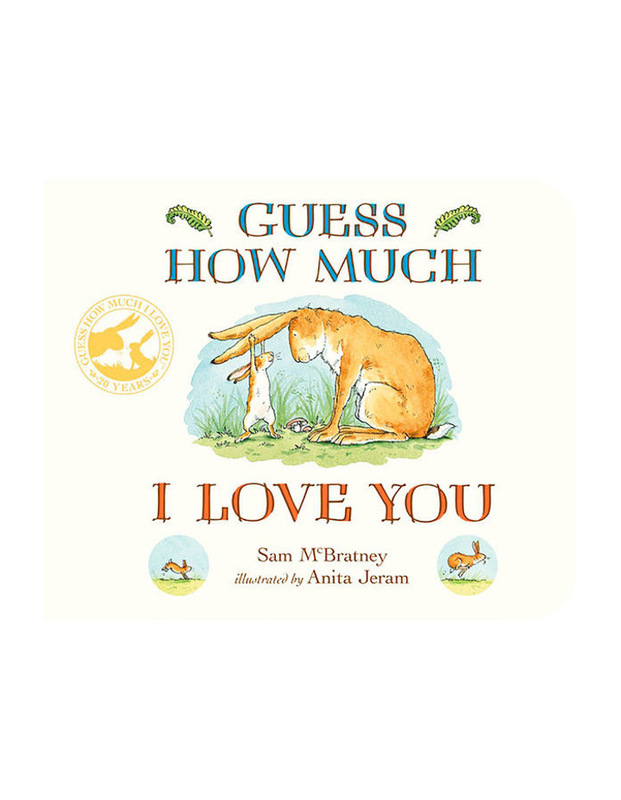 Board book edition of the classic childrens best selling picture book GUESS HOW MUCH I LOVE YOU. With sturdy pages this board book edition is great for little hands to hold. Sometimes, when you love someone very, very much, you want to find a way of describing how much you treasure them but, as Little Nutbrown Hare and Big Nutbrown Hare discover, love is not always an easy thing to measure!